This episode is all about Michael Faraday. Faraday, coming from poor beginnings, would end up becoming interested in studying electricity after reading books and seeing lectures by Humphry Davy at the Royal Institution. Davy would hire Faraday after seeing extensive notes he had taken to act as his secretary and lab assistant. 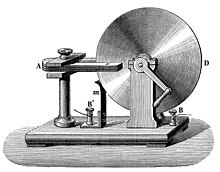 Faraday was able to create his own device to create the first electric motor by applying electricity aligned along a magnet. Faraday then created the first electrical generator by inserting a magnet in a coil of wires. Faraday concluded that electricity and magnetism were connected by unseen fields, and postulated that light may also be tied to these forces. Using a sample of the optical glass that Davy had him make, Faraday discovered that an applied magnetic field could affect the polarization of light passing through the glass sample (a dielectric material), leading to what is called the Faraday effect and connecting these three forces. 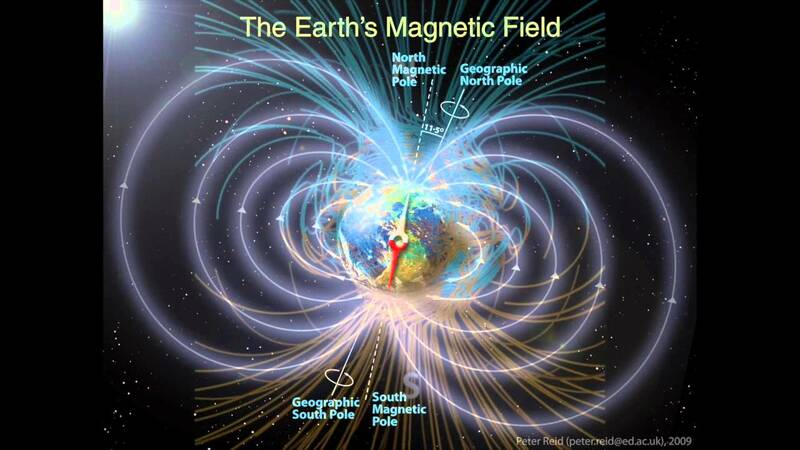 Faraday postulated that these fields existed across the planet, which would later be called Earth’s magnetic field generated by the rotating molten iron inner core, as well as the phenomena that caused the planets to rotate around the sun.